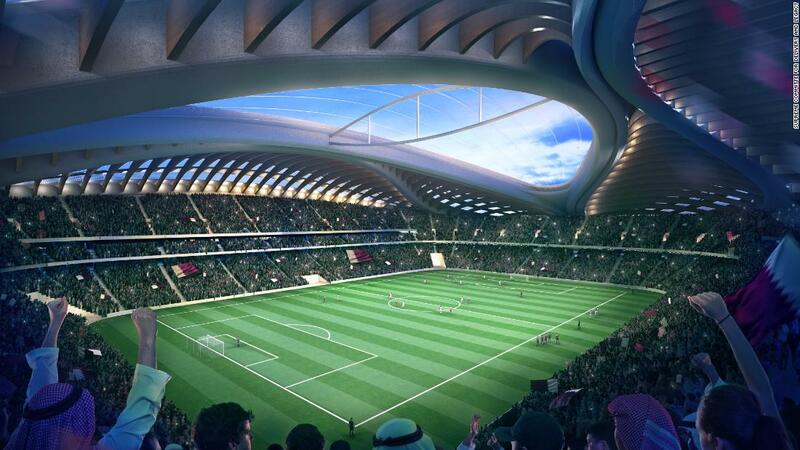 (CNN) When Qatar was awarded the right to host the FIFA World Cup in 2010, Ali Eldous was still in his teens. Now aged 25, he has his sights set on making the most of football’s main event when it rolls into town in four years’ time. Eldous is co-founder and CEO of Arvex, a Doha-based tech startup that specializes in virtual reality (VR) and augmented reality content. 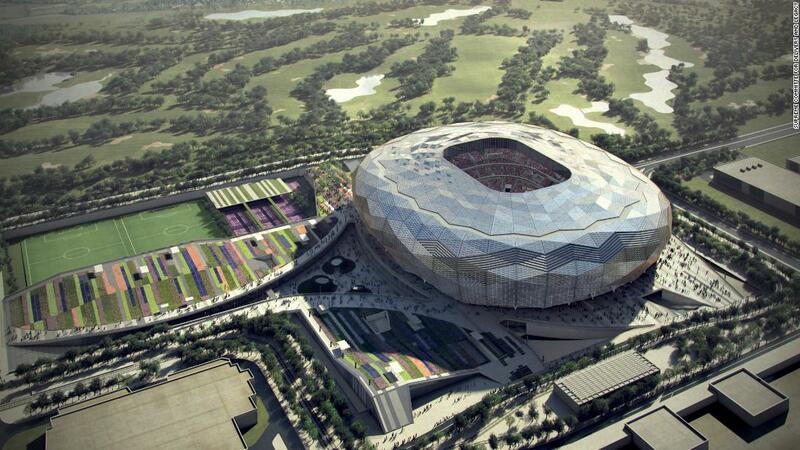 The company will soon begin offering 360 degree VR tours of the Khalifa International Stadium in Doha, the first of eight World Cup 2022 venues to be built for the competition. “You will see views, the changing rooms, the pitch, everything,” Eldous says of the experience, which will be available on YouTube. 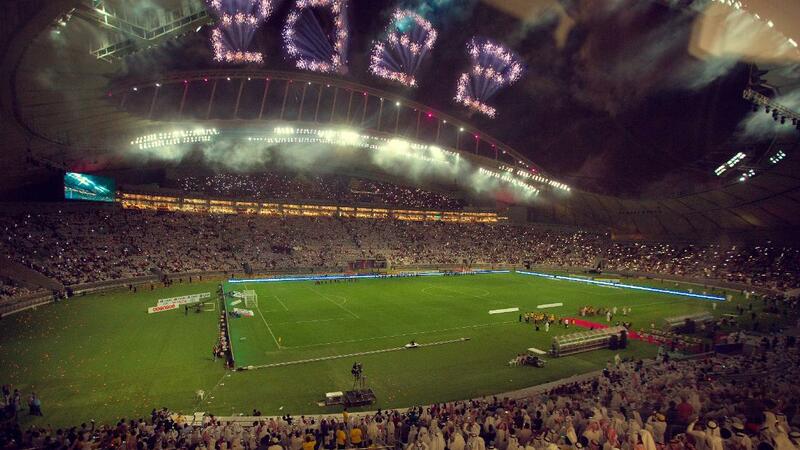 Should this venture prove successful, VR stadium tours of other World Cup venues will likely follow. The company even has aspirations to broadcast football matches live in 360 degrees VR — although Eldous is quick to add that this idea remains a long way off for a startup that currently has just five employees. 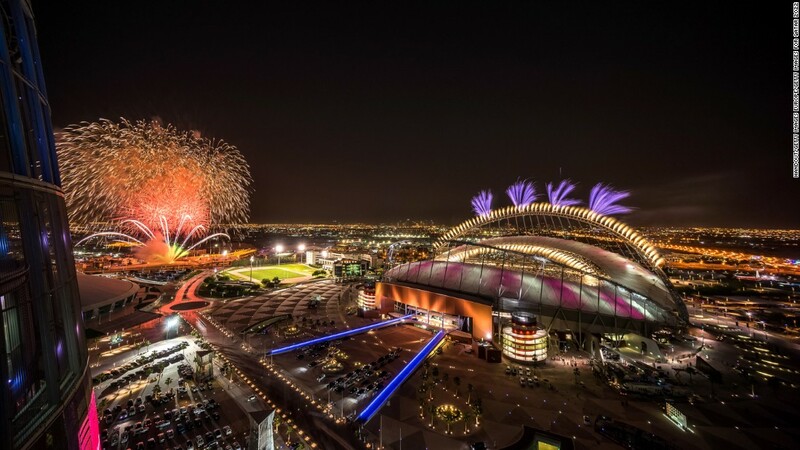 Resource-rich Qatar has spent lavishly to bring the World Cup to the Middle East for the first time, a feat that has put the tiny desert nation firmly on the sporting map and raised its international profile. 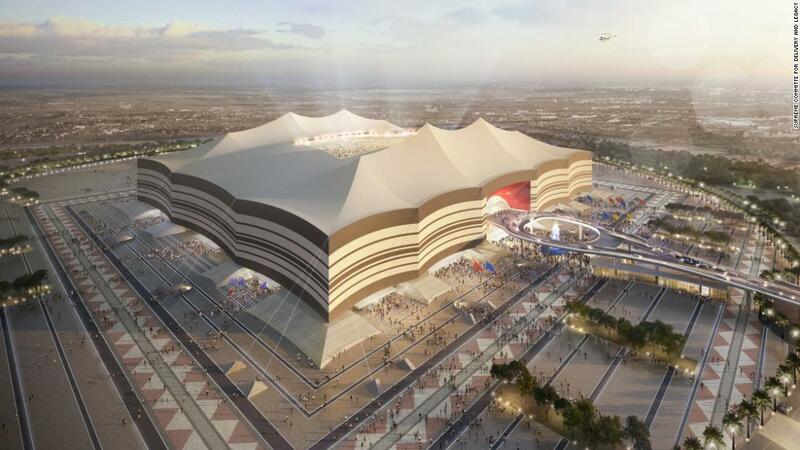 Officials said Qatar was burning through $500 million a week at one stage last year, with new stadiums, roads, hotels and a metro system reshaping the country as it prepares for the tournament. 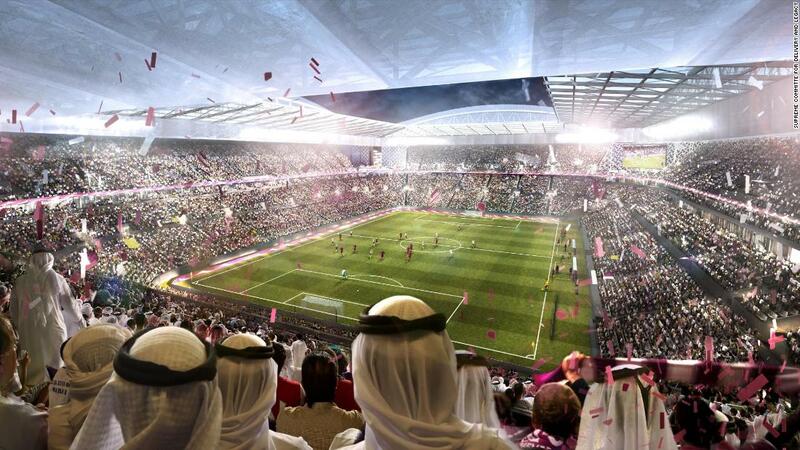 Qatar also has its sights set on utilizing soccer’s showcase event to nurture new industries and businesses that will help diversify its economy away from oil and gas dependency. As part of that, it wants to encourage more local entrepreneurs, and Arvex is keen to take advantage of these opportunities. The firm is a graduate of Qatar’s Challenge 22 competition, which aims to promote innovation in Qatar and across the Middle East. 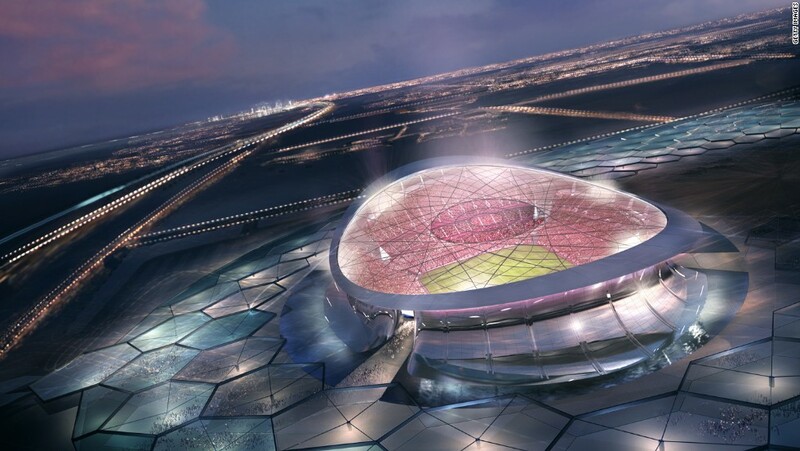 Run by Qatar’s Supreme Committee for Delivery and Legacy, Challenge 22 offers training, cash and mentoring for ideas it regards as having the potential to aid its World Cup preparations. 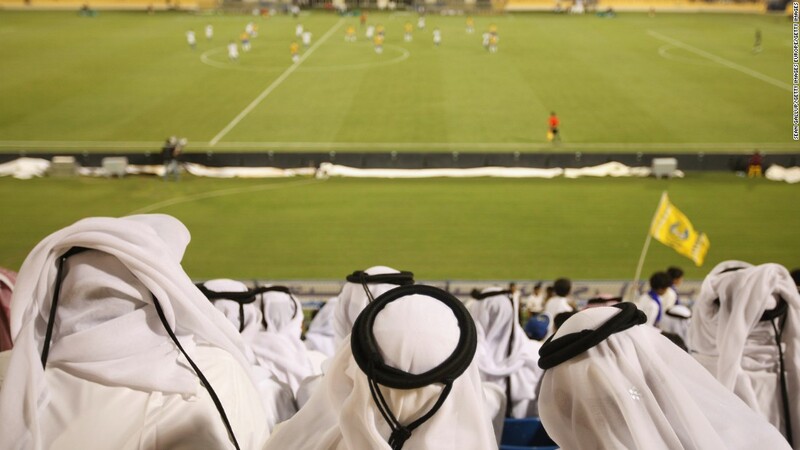 While the figures involved remain small compared to Qatar’s multi-billion dollar World Cup and cultural investments — Arvex received $135,000 to help it start out — the hope is that the companies nurtured through this process will leave a legacy of new firms when the tournament is over. 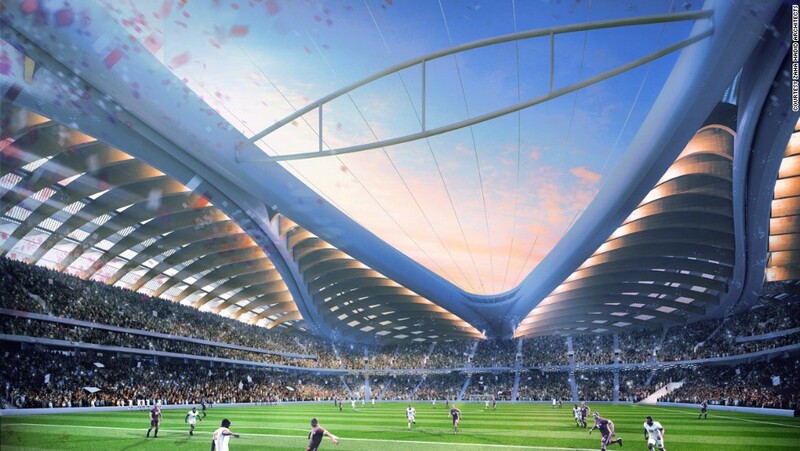 Other notable Challenge 22-backed ideas include an all-female group of Saudi engineers who want to use waste from date palm manufacturing processes to make seats for stadiums. 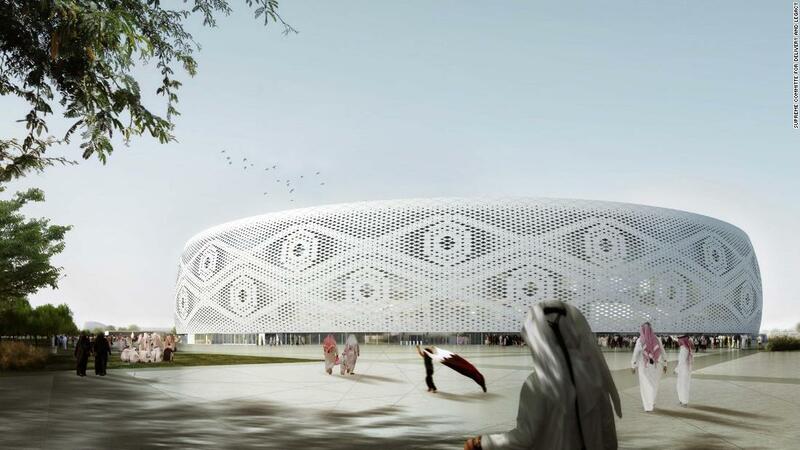 A physics tutor at the Virginia Commonwealth University in Qatar, meanwhile, has been awarded funding to research a polystyrene composite, which could make insulation materials used in World Cup construction projects more heat resistant. 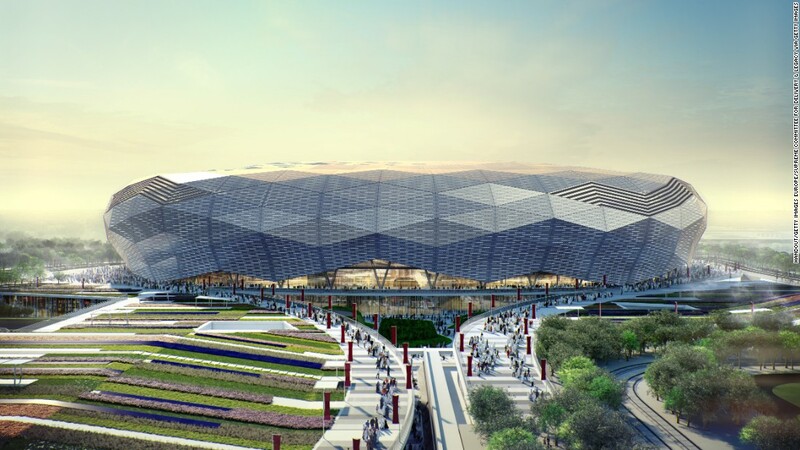 The program has enabled Qatar to promote entrepreneurship, as well as share some of the benefits of hosting the tournament with its neighbors by inviting submissions from across the Middle East, says Mahfoud Amara, assistant professor in sport management at Qatar University. 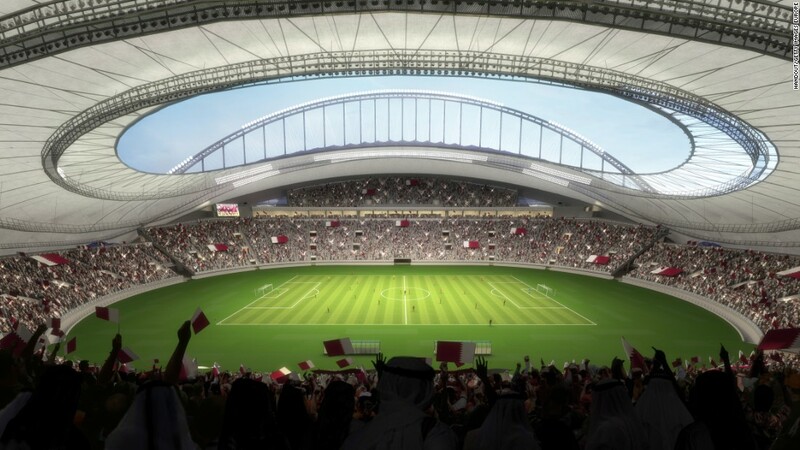 But that collaboration, which was part of its World Cup bid document, has been complicated by the Gulf dispute that has seen some of Qatar’s neighbors initiate a costly trade embargo with it. 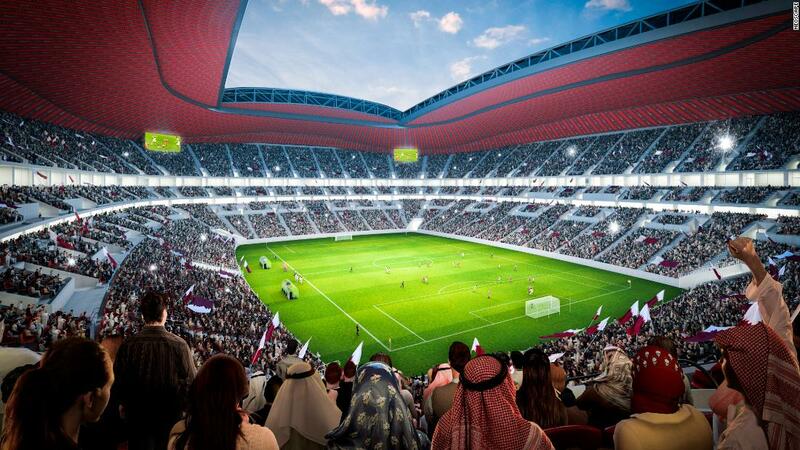 Qatar has also come under international pressure for the treatment of workers on World Cup building sites, an issue it says it is addressing with new minimum wage and labor legislation. 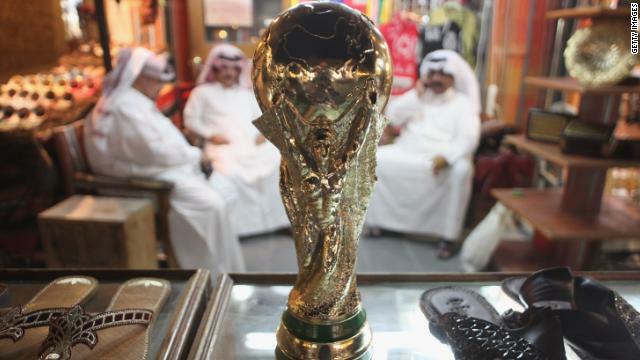 Sheik Saif Al Thani, director of the Government Communications Office, told CNN in a statement last year that Qatar was committed to labor reform and was constantly reviewing its policies to ensure that “migrant workers receive the necessary on-site protections.” Accusations of bribery surrounding the World Cup bidding process, meanwhile, have been denied. Whether young companies such as Arvex can have a lasting impact beyond the World Cup won’t become clear until the tournament has packed up and left town. 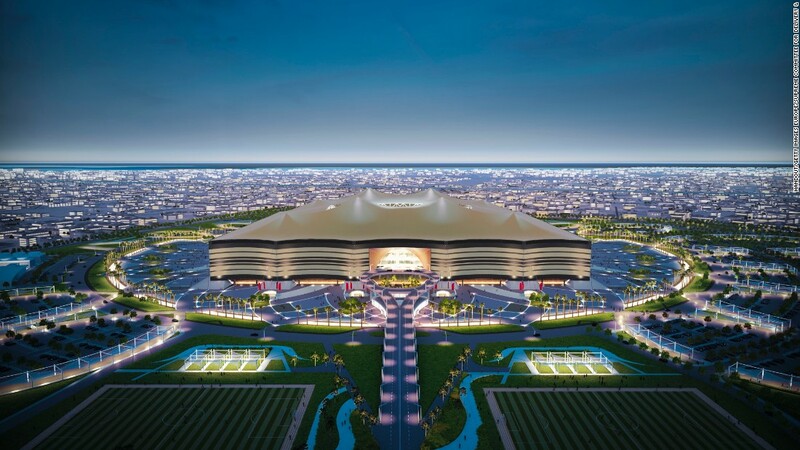 Many major sporting events boast ambitious legacy plans that fail to materialize — a point illustrated by decaying venues that hosted the 2004 Olympics in Athens, Greece, or the now seldom-filled Mane Garrincha stadium in the Brazilian capital, Brasilia, built for World Cup 2014. Fatma Al Nuaimi, legacy planner at the Supreme Committee for Delivery and Legacy, says Qatar is acutely aware of the pitfalls of unfulfilled legacy programs. Qatar has spent billions developing new finance, education, tourism, cultural and healthcare programs over the past decade. 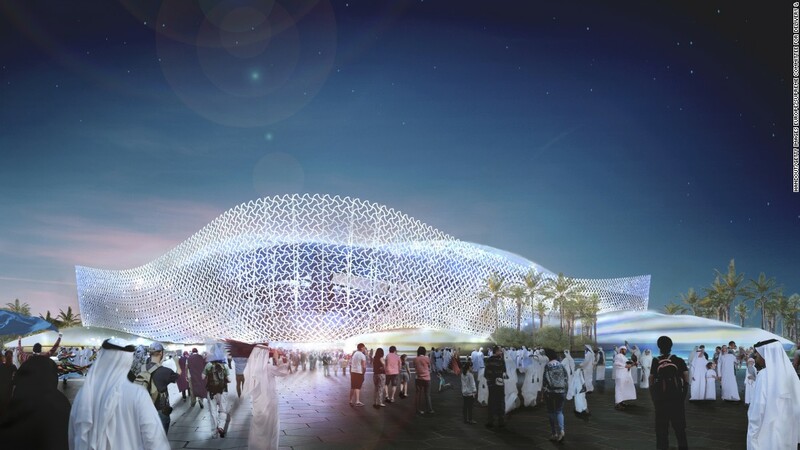 Bodies such as the Qatar Business Incubation Center, meanwhile, have been pushing for the formation of new startups and Qatari private sector firms unrelated to World Cup projects in recent years. Yet the country is not the only one in the region looking to develop ambitious new businesses. Research by the Dubai-based startup data platform, MAGNiTT, suggests that Qatar’s startup ecosystem has seen far less activity than those in neighboring nations such as the UAE and Saudi Arabia. 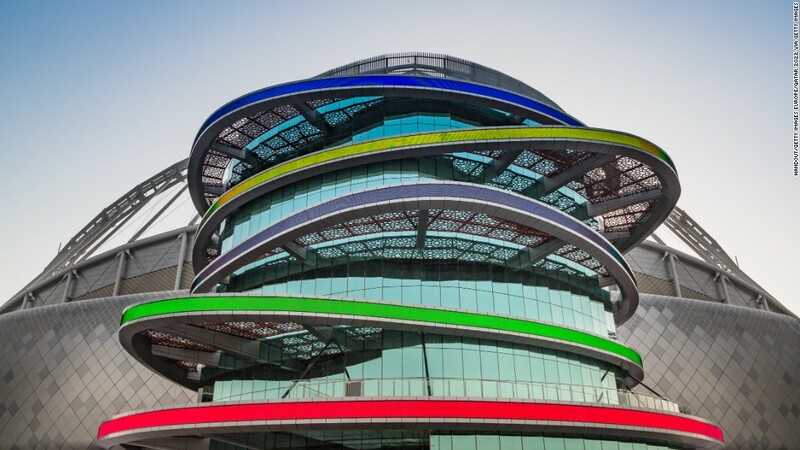 A recent report by the Arabnet Business Intelligence unit, meanwhile, recorded that just three Qatari tech startups received investment between 2013 and 2017. That compares to 298 in the UAE, 169 in Egypt and 162 in Lebanon during the same period. Although the Arabnet report doesn’t include figures for startups in other sectors such as food and retail, it highlights a lack of angel investors — individuals or groups that provide fledgling companies with seed capital — in Qatar. 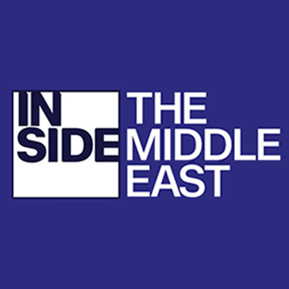 Scaling up and expanding into other, larger markets across the region, meanwhile, could also be complicated for Qatar-based companies as long as the embargo with its neighbors continues. 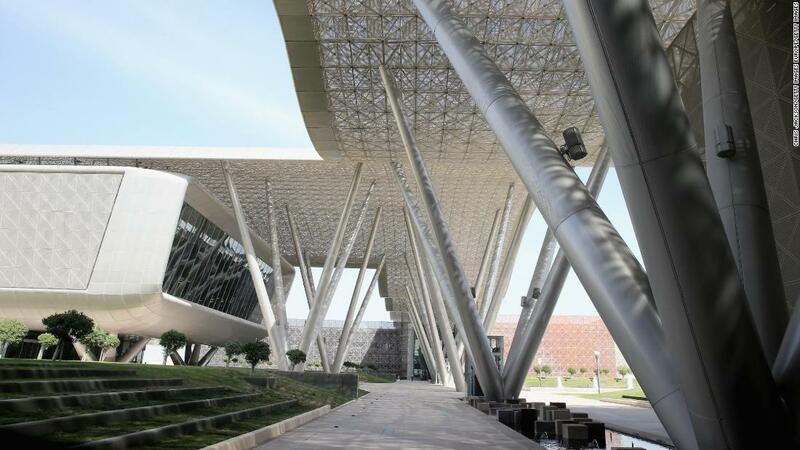 Jane Kinninmont, deputy head of the Middle East and North Africa program at London-based think-tank Chatham House, says that Qatar has been a “relatively late starter” in terms of its startup ecosystem. Whether a startup sector, combined with all of Qatar’s other diversification plans, can ever replace the vast wealth brought to the country by oil and gas is also an open question, Kinninmont adds. Eldous remains ambitious despite these challenges. He says Arvex currently shares office space with 15 other local startups, highlighting cloud solutions service Maktapp and gas-leakage detection app Samam as examples of young companies with ideas not related to the World Cup. Arvex is also keen to diversify, catering to the country’s tourism, events and education sectors. Projects in the pipeline include VR tours of cultural sites throughout Qatar, as well as workshops for teachers. Arvex has also begun to provide “360 live streaming” services for local conferences, events and award ceremonies. Yet what’s most important, Eldous believes, is using the attention and support entrepreneurs are receiving around the World Cup to show that companies like his own can help create new jobs and business opportunities. The concept of small private sector firms or startups has only really become well-known in Qatar over “the past five years,” Eldous says. 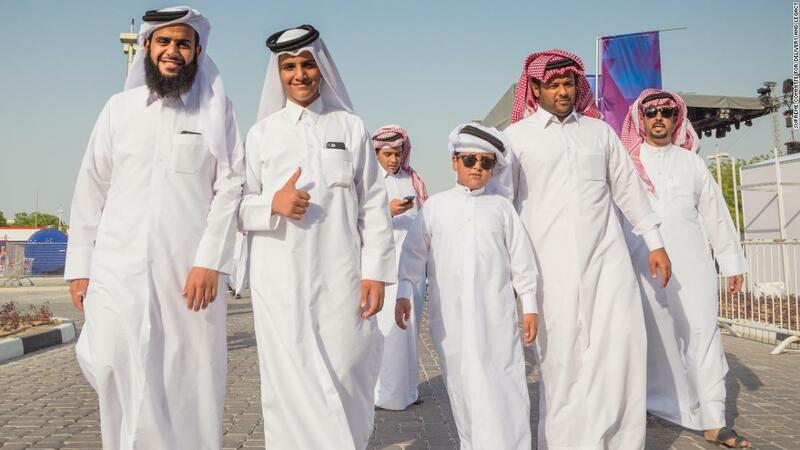 If soccer’s biggest fiesta can draw people’s attention to what the country’s young entrepreneurs are capable of then, he says, that will be a legacy can Qatar can be proud of. Reality Check: What will happen to the EHIC after Brexit?